This is a nice basic recipe for making pasta sauce. Soon, we will have a glut of tomatoes on our hands and will need ways to preserve them. 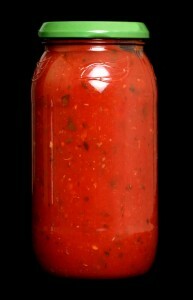 This entry was posted in cooking, gardening, Peppers, Tomatoes and tagged canning, onion, pasta sauce, pepper, sauce, tomato, tomato sauce, tomatoes by elzbthc. Bookmark the permalink.